The presence of morphine in a urinary sample may be caused not only by intake of heroin but also by intake of poppy-seed-containing food shortly before urine sampling or intake of drugs containing morphine, ethyl morphine, or codeine. To facilitate the interpretation, the heroin-specific metabolite 6-monoacetylmorphine (6-MAM) can be identified with our new test. It depends. Heroin, along with several other legal and illegal substances, falls under the “opiate” drug classification. 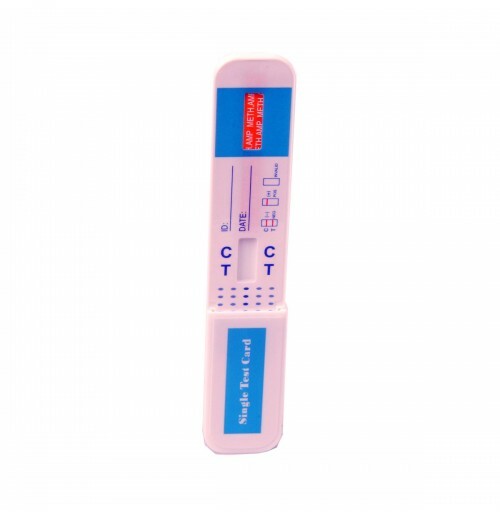 The standard five-panel urine test will test for opiate use but cannot tell the employer which specific drug is responsible for the positive result. This uncertainty could potentially allow applicants or employees to mask heroin use with other legally prescribed or obtained opiates. Furthermore, a person may use heroin but still test negative for opiates due to the cut-off level used by laboratories—which is typically set at 2,000 ng/mL. The presence of 6-monoacetylmorphine (6-MAM) in urine is definitive for recent heroin use. 6-MAM is typically only detectable within 24 hours of heroin use. 6-AM is rapidly created in the body following heroin use and then is either metabolized into morphine or excreted in the urine. Since 6-AM is a unique metabolite to heroin, its presence in the urine confirms that heroin was the opiate used (or at least one of the opiates used), and thus allows the laboratory to verify the result as positive for heroin, even if the donor has an opiate prescription or another plausible explanation for a positive opiate result.